The midfielder has extended his contact with Barcelona by a year to June 2021 but Arsenal have the option to make the loan deal permanent in the summer. Suarez will link up again with Arsenal boss Unai Emery, who he played under during a loan spell at Sevilla during the 2014-15 season when they won the Europa League. 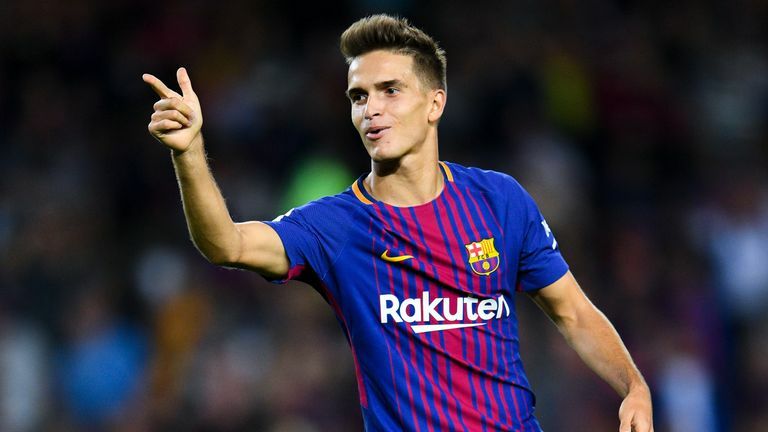 Emery told Arsenal's website: "We are very happy that Denis Suarez is joining us. He is a player we know well and I have worked with him at Sevilla. The 25-year-old spent two seasons at Manchester City but made just one League Cup appearance before he left for Barcelona in 2013.